Nobex Partners announces its latest features: compatibility with Android Auto , Apple CarPlay , and Chromecast . The apps gather data about how each listener interacts with it. 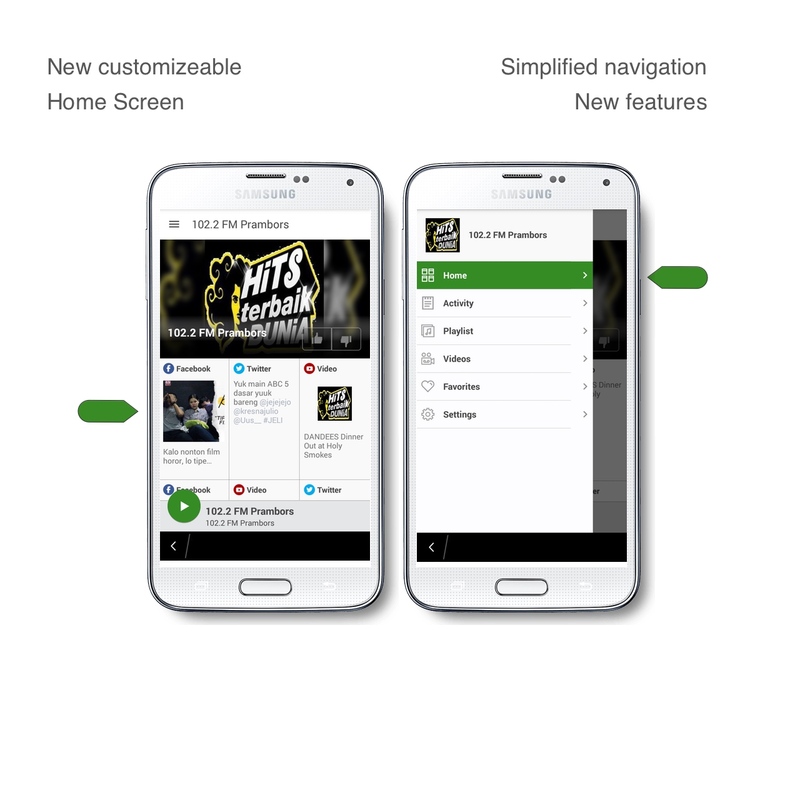 Premium reports aggregate that data and create custom charts for your station showing Top Songs (most listeners tuned in), Top Songs Engaged (listeners turned up the volume, stayed longer, brought the app to the front, shared socially), and Turn Off Songs (these are losing listeners for you). 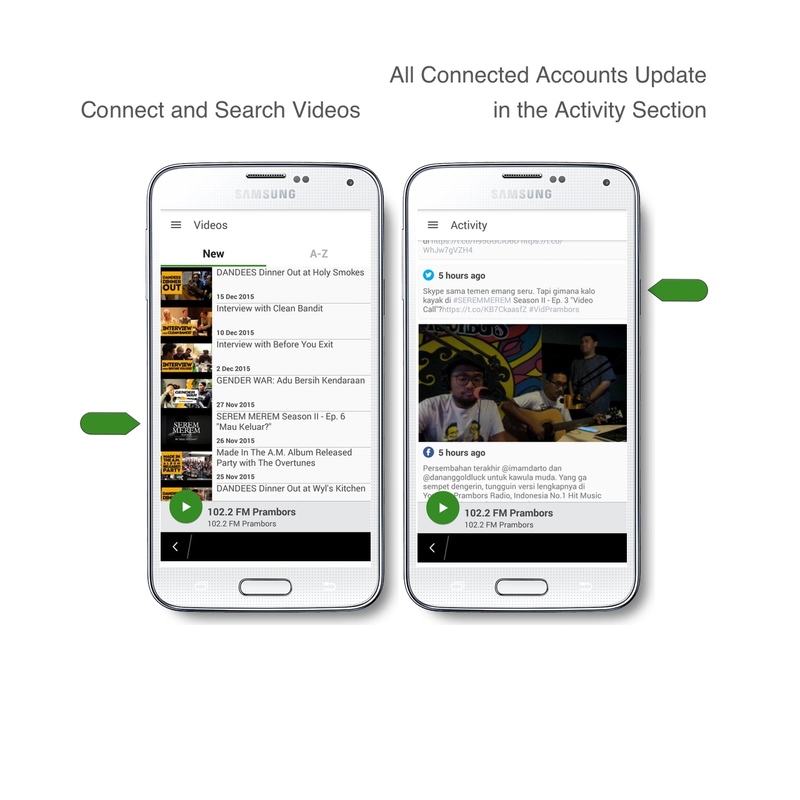 Keep your playlist fresh and engaging for your listeners by getting real time feedback from the app.Click to view slideshow.